When you discover that who you really are has nothing to do with what your thoughts tell you, something incredible happens: a vast space opens up. From that spaciousness comes a deeper intelligence that Eckhart Tolle calls “alert stillness”—or our essential nature beyond form. 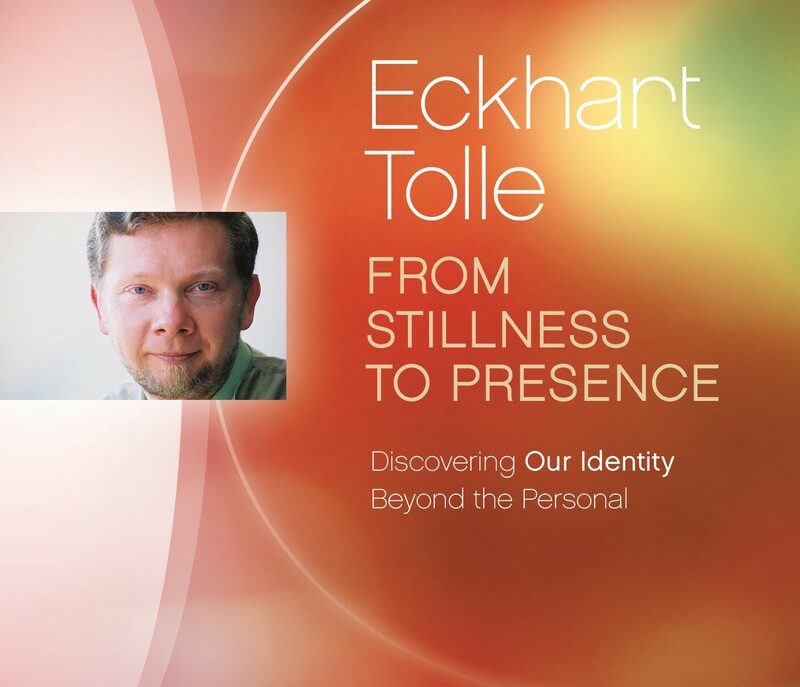 From Stillness to Presence explores our role in the evolution of human consciousness and how we can each begin to invite the arising of awareness in our lives. “This moment is always as it is,” explains Eckhart. “If you can accept that, the compulsive mind subsides, and who you are beyond form begins to emerge.” From Stillness to Presence points the way to a life that is ever more vital, creative, and inspired.